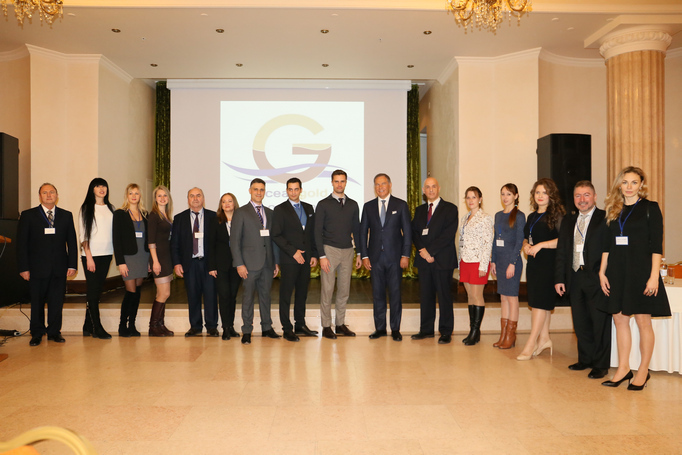 On 7 December Goldenport Odessa – Oceangold Odessa held their annual crew conference. It was the second time the seafarers and their guests who have worked with the company for many years gathered to discuss vital issues of the maritime industry. Goldenport Odessa is crewing arm of the Goldenport group which includes Goldenport Holdings, Goldenport Shipmanagement Ltd, Goldenport Yachts and Oceangold Tankers Inc.
Today the company's fleet includes tankers, containers, bulkers and also mega yachts. The lion’s share of all crews are Ukrainians – about 90%. 280 seafarers are currently employed in the tanker fleet, and 160 seafarers are provided by Oceangold Odessa, the crewing company which facilitates employment of seafarers for the tanker fleet. President and founder of the Group Cpt. Paris Dragnis, Cpt. Nikolaos Kotsiras (Manager of GOLDENPORT ODESSA), Cpt. Vassilios Leousis (Crew Manager of Oceangold tankers), Mr. Nikolaos Kokkinos (crew manager of GOLDENPORT SHIPMANAGEMENT Ltd.), Cpt. Vladimir Kuznetsov (crew manager of OCEANGOLD ODESSA), Cpt. 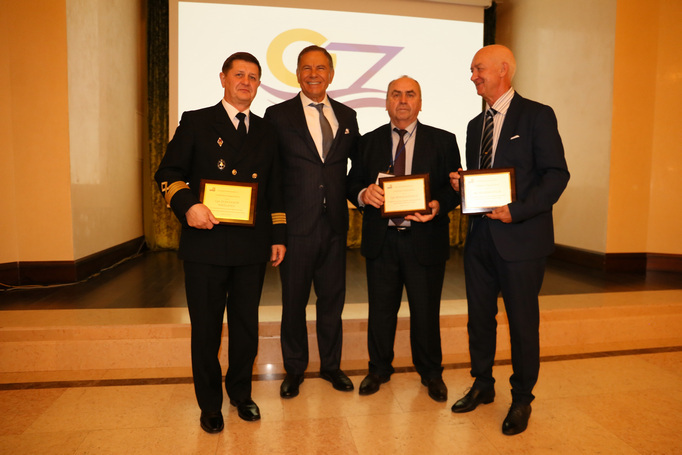 Alexandros Papagiannopoulos (DPA manager of GOLDENPORT SHIPMANAGEMENT Ltd.), Mr. Yevgeniy Kuznetsov and Mr. Igor Radzevich (Marine managers of Bureau Veritas in Ukraine), Mr. Pavel Svertilov (C.I.S. PANDI Services Ltd.), Cpt. Yuriy Buchkovsky (Training director of AVANT training school), Mr. Alexander Pipchenko (Pastera training center), the partner companies representatives and the crew of GOLDENPORT ODESSA. – Deck Cadet Program & Engine Cadet Program. – Intentional (discharges of bilges/sludges, outside the designated piping system, dumping of garbage). Then Mr. Yevgeniy Kuznetsov with Mr. Igor Radzevich talked about water ballast management. 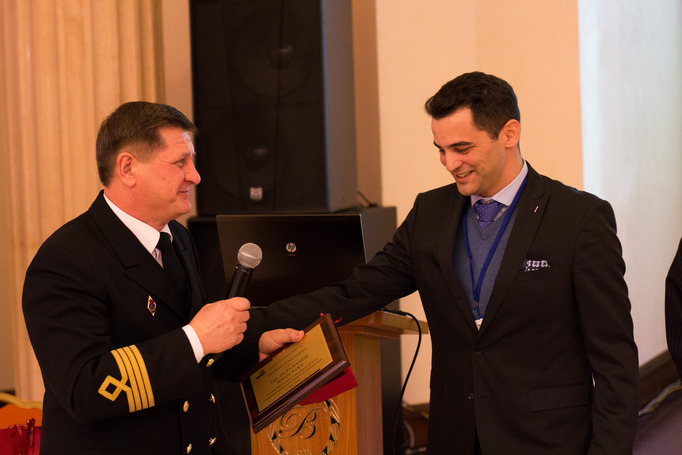 “Compliance with emerging regulations regarding ballast water management (BWM) will be one of the biggest challenges for the shipping industry in the near future” said Mr. Kuznetsov. All relevant vessels shall have installed a ballast water treatment system (BWTS) to inactivate invasive species and prevent the spread of non-native aquatic species in lakes, rivers and coastal waters. 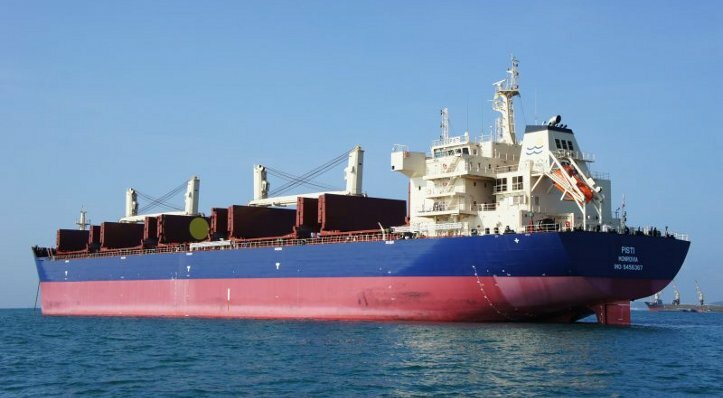 The IMO implementation schedule for BWTS implies that the installation must take place during the “first IOPP renewal survey after the entry into force of the convention” at the latest. D-1 method is going to be obsolete. D-2 method is becoming a must. He proceeded with a speech about ship recycling service and EU regulation 2015/757 for marine monitoring, reporting and verification (MRV). Cpt. Paris Dragnis, the founder of the Group, greeted the audience, shared his impressions about the meeting and said that seafarers always had been treated as members of the big company’s family and that was the key factor of success in maritime industry. 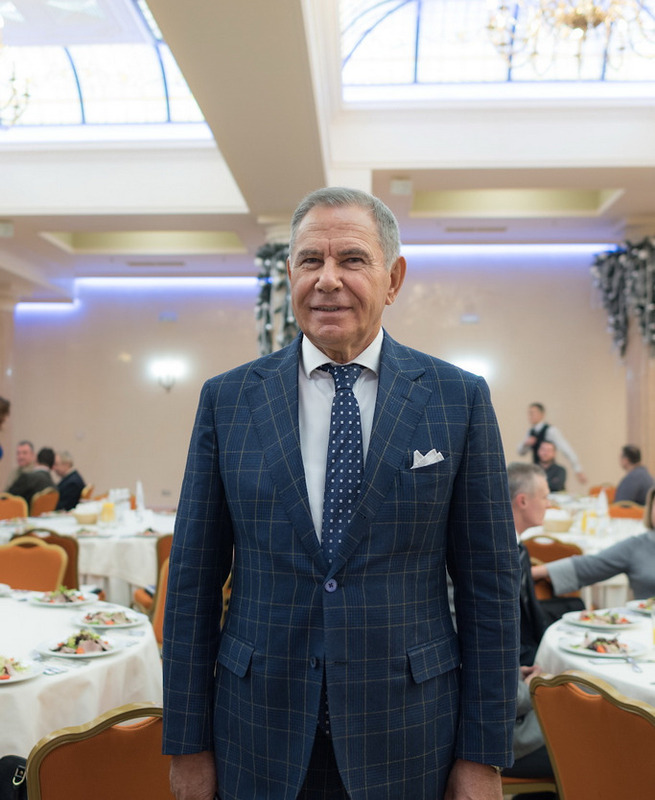 “I fell in love with Ukrainian people,” he stated. 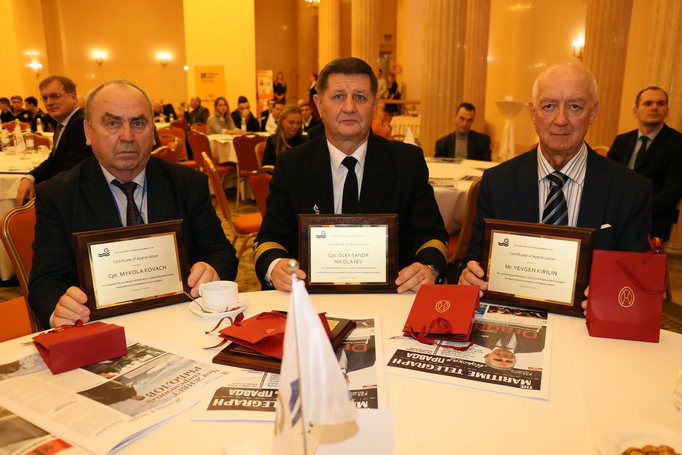 “A lot of Ukrainians have a holiday on our sail-boats, including celebrities and policymakers.” “I think the best we can offer to Ukrainian seafarers is the regular employment, loyal behavior and good promotion – these are our strong points,” said Mr. Kokkinos. “90% of all our crews are staffed by Ukrainians. They have made very good progress for the years. I consider, the Odessa Academy a place to get a very good education for seafarers. In turn we, the employers, value good attitude to us. Our applicants’ well-being, honesty and strong English-language are most important for us. That’s why, I think, the Ukrainian seafarers are on a good path and the ones who want to work with us, make a big leap into the future.” Thinking about the company policy, Cpt Nikolaos Kotsiras added: “Goldenport really gives an opportunity for career development. One can start from seaman AB and finish as a captain on our vessels. In European countries, Ukrainians and Russians have difficulties reaching the top. 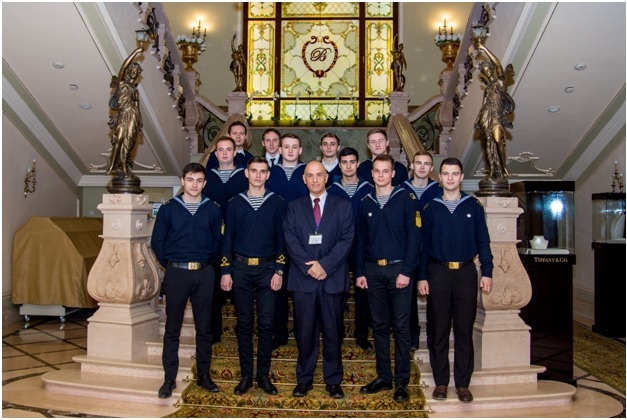 Working with our company, they have a possibility to become master or chief-engineer.” As commented Vasilis Dragnis, the company trains and promotes the cadets from Odessa academy.